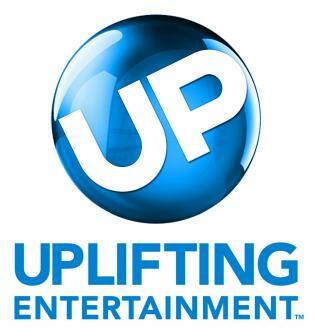 gmcTV, the network formerly known as Gospel Music Channel has announced that it’s changing its name to “UP“. This will be the network’s most extensive re-brand since its launch in 2004. Executives at the network believe “the name change will strengthen the network’s brand as America’s destination for “Uplifting Entertainment”. With a now reach of over 60 million households in the US, the network is excited about the September 1st re launch which will include a fresh new image. 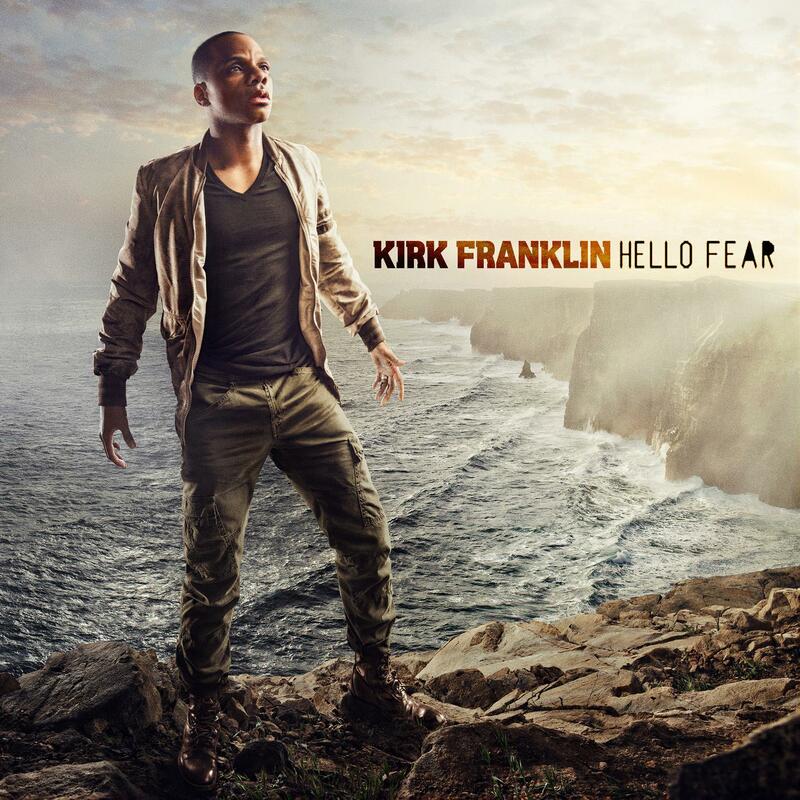 It is believed that the network will continue to be the home of the annual Stellar and Dove Awards. For the first time in its 28th year history, the 2013 Stellar Awards will broadcast LIVE on GMC ( formerly the Gospel Music Channel). TV Reminder: BMI Trailblazer’s Luncheon Airs Saturday! The event that has grown to be hailed as one of the most exclusive and powerful events in Gospel Music will air on TV this Saturday. 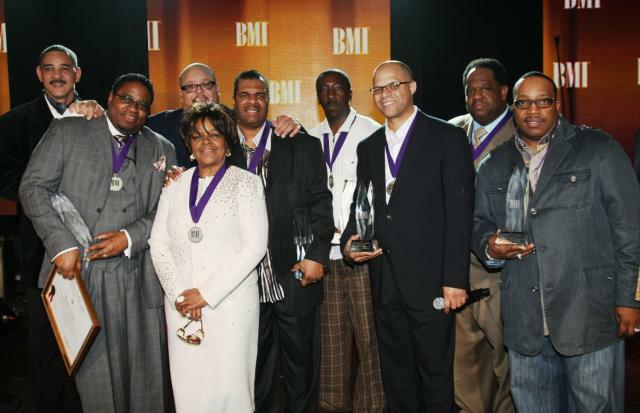 The 12th Annual BMI Luncheon honoring Commissioned and Pastor Shirley Caesar will air on GMC February 19, 2011 at 7:00 p.m. with an encore following at 8:30. The luncheon was filled with heartfelt tributes, words of encouragement, and great memories. 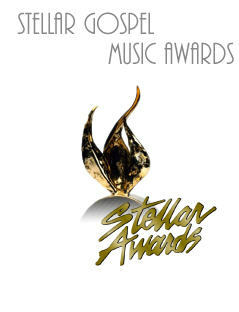 Atlanta, New York, and Richmond Get Ready For The Stellars! The 26th Annual Stellar Awards will air this week in the following Markets this week. The Stellar Awards will air Nationally on Gospel Music Channel (GMC) on Saturday March 5, 2011 at 7:00 p.m. EST. Check your local listings for updates. Atlanta, Georgia WAGA 5 Saturday Jan.29.2011 @ 4:00 p.m.
Elkhart, Indiana WHME 46 Friday January 28, 2011 @ 8:00 p.m.
South Bend, Indiana WHME 46 Friday January 28, 2011 @ 8:00 p.m.
Monroe, Louisiana KARD 14 Saturday January 29, 2011 @ 2:00 p.m.
Monroe, Louisiana KARD 14 Sunday January 30, 2011 @ 4:00 p.m.
New York, New York WWOR 9 Sunday January 30, 2011 @ 3:00 p.m.
Greensboro, NC WGHP 8 Sunday January 30, 2011 @ 12:00 p.m.
Winston Salem, NC WGHP 8 Sunday January 30, 2011 @ 12:00 p.m.
Erie, Pennsylvania WFXP 66 Sunday January 30, 2011 @ 1:00 p.m.
Columbia, SC WZRB 47 Saturday January 29, 2011 @ 4:00 p.m.
Petersburg, Virginia WRLH 35 Sunday January 30, 2011 @ 3:00 p.m.
Richmond, Virginia WRLH 35 Sunday January 30, 2011 @ 3:00 p.m.